PwC named as a Major Player in IDC MarketScape on Worldwide Risk Consulting Services 2017. In this video, Mark Smith, PwC's head of EMEA Clients & Markets, discusses the potential impact Brexit will have on European companies and what they should do now to be well prepared. 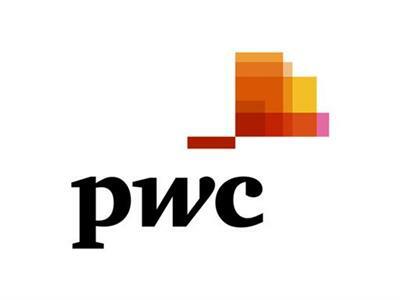 PwC rated as an ALM Intelligence leader for Regulatory Compliance Program Consulting.